God is never more than a prayer away. 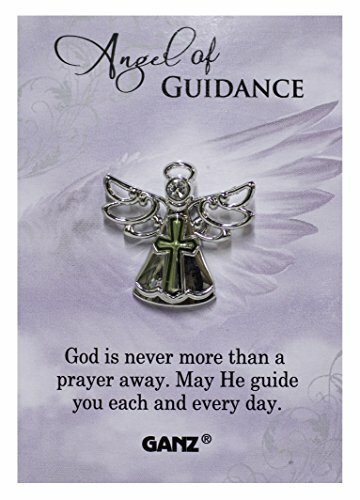 May He guide you each and every day. 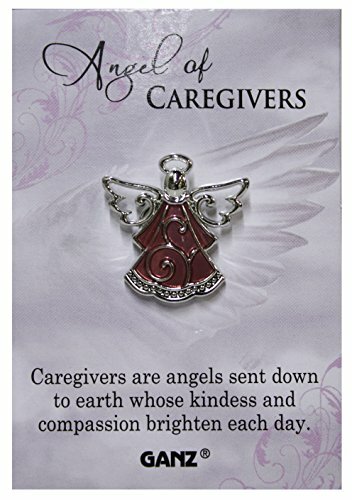 Caregivers are angels sent down to earth whose kindness and compassion brighten each day. 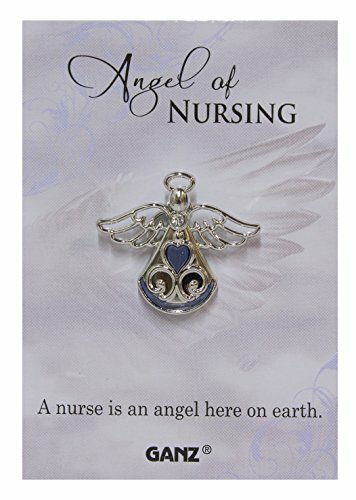 A Nurse in an angel here on earth so why not get one of these for a special nurse in your life? 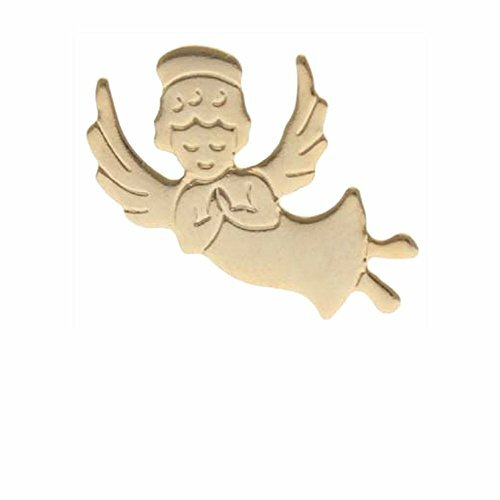 This is an angel lapel pin. 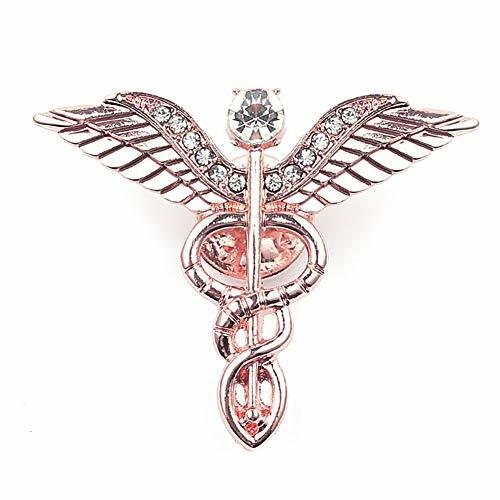 The design is known as the Healing Angel. 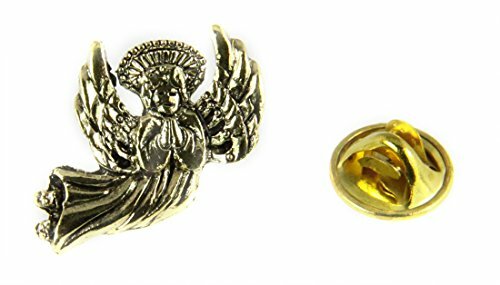 Finished in a polished gold tone, the angel measures 1 inch at it's longest point. Comes with a brass military style clutch back which will insure your pin stays on and is secure. The pin and clutch back is made in the USA, by one of the last US jewelry manufacturers. Comes in a pretty little gift box, so if you are giving it as a gift, you won't need to gift wrap it. 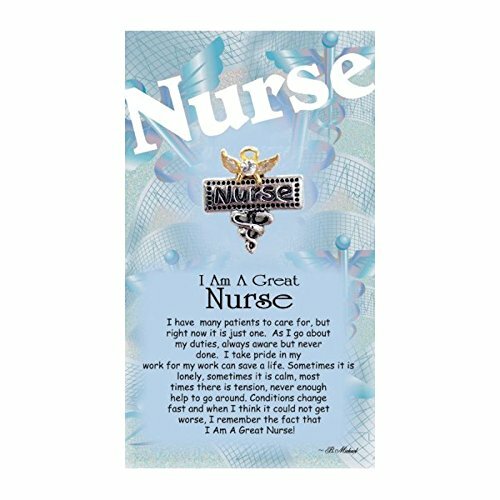 I Am a Great Nurse pin is a wonderful way to say to a special nurse, you are a Great Nurse. Being a nurse is not a typical 9-5 job and each and every day presents new challenges that change by the moment. A nurse is responsible for peoples lives and well-being daily. This level of stress can only be handled by a very special person. 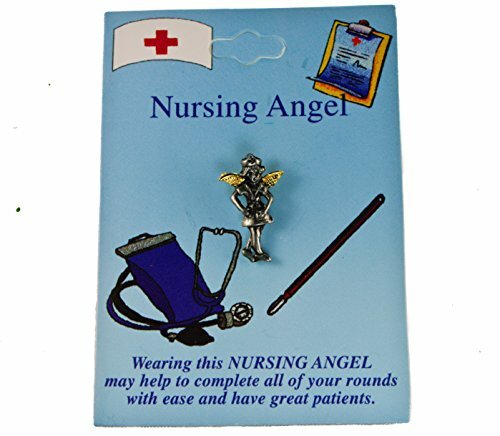 Pack of 10 angels pins. 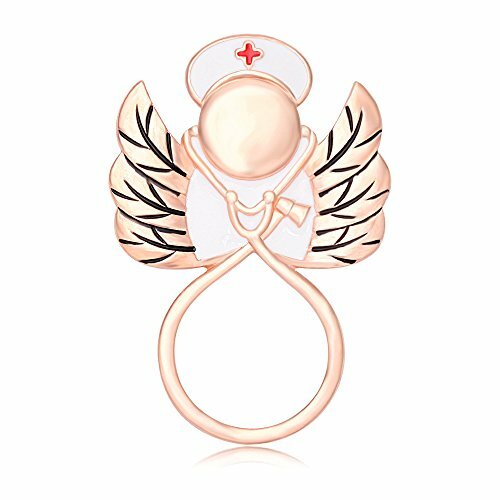 Gold happy youthful flying praying angel, nurse or caregiver angel pin with praying hands. Flat Gold Plated 5/8 inches. Attach to packages, Guardian angle pins. Give to angels of mercy. 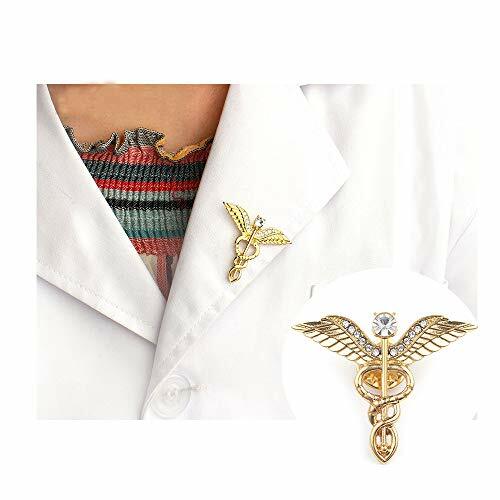 Inspirational angel pin. Each pin comes with a clutch back and is individually poly bagged.